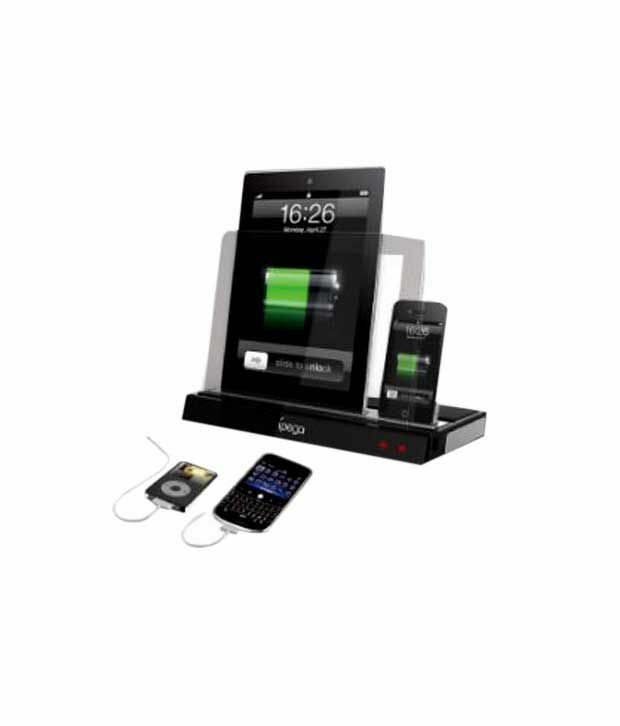 Buy Ipega Multi-functional Charger Speaker At Rs 999 Worth Rs 4299 from Snapdeal. It uses digital audio amplifier, 2.0 channel high-power and gives a high-quality output in return. It has Four function electronic switches namely an audio switch, an audio input selection, a volume + switch and a volume – switch. It comes with a vertical support iPad home place which would enable one to watch the video. How to buy Ipega Multi-functional Charger Speaker at deal price of Rs 999? Select the Multi functional charger speaker and add it to shopping cart.